Quality auto repair services in Glenwood Springs Colorado since 2007! 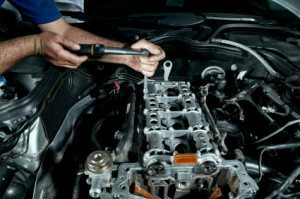 Highline Autoworks offers full-service ASE certified auto repair services. We specialize in repairing and maintaining foreign cars, SUV’s, vans, crossovers and trucks. You can trust Highline Autoworks and consider it done the right way, the first time. No matter how carefully you drive, your car or truck will need occasional repairs. These repairs may include engine diagnostics, wheel alignments, new brakes, electronics services and more. Bring it to the experts at Highline Autoworks. We handle even the most challenging vehicle repairs. When a fleet vehicle needs service, both revenue and your reputation are at risk. To make sure your fleet of vehicles is always on the road we manage your fleet maintenance. We make sure servicing is up to date and up to all legal standards. When an off-road vehicle develops problems, it should be serviced by a professional that has extensive experience in off-road vehicle repair. For expert off-road vehicle repairs, contact or visit Highline Autoworks today. A well maintained vehicle is more reliable, fuel efficient and will last much longer! Make the most out of your automotive investment. 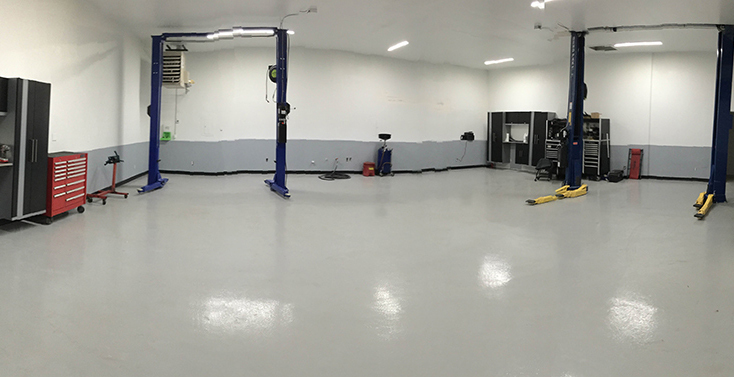 Whether it’s time for your next maintenance visit, a routine oil change, or emergency auto repair services, Highline Autoworks has you covered – bumper to bumper.